Last year Seiko marked the 60th anniversary of its first automatic watch with a pair of limited edition chronographs, one of which had a fired enamel dial of the type that’s baked in an oven, more fancily known as grand feu enamel if it was a Swiss watch. Reasonably priced and classically styled, the limited editions sold out swiftly. The very same type of enamel dial is returning at Baselworld 2017, in four Presage watches that are part of the regular collection. 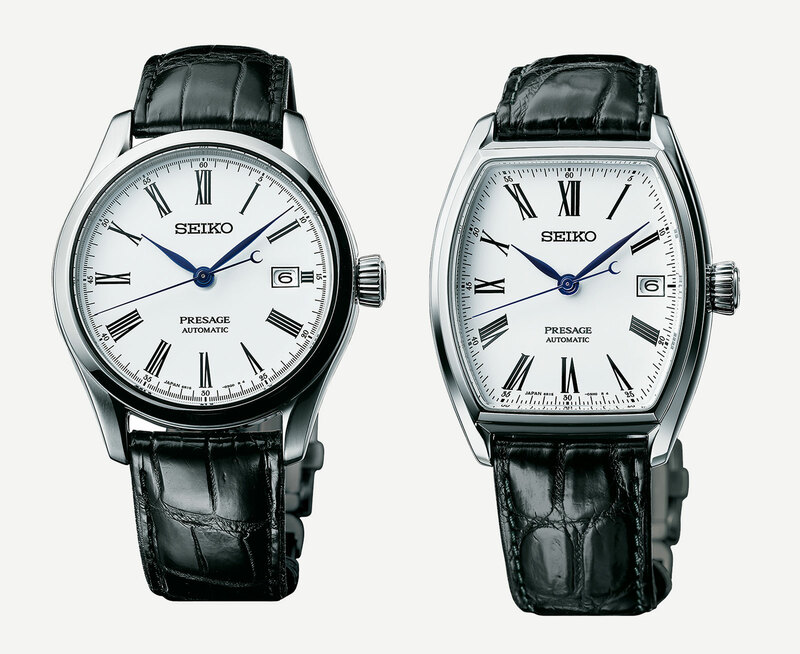 Now featuring Roman numerals, the enamel dials are based on two historical Seiko timepieces, namely the Laurel wristwatch of 1913 and an 1895 pocket watch. While not exactly new, some of the new models are similar to the Japan-only Presage enamel series that encompasses models like the SARX019 and SARW011, as well as a 2012 limited edition, the new enamel dial watches are still exceptionally good value for money. The line-up starts with the Presage Automatic Chronograph (ref. 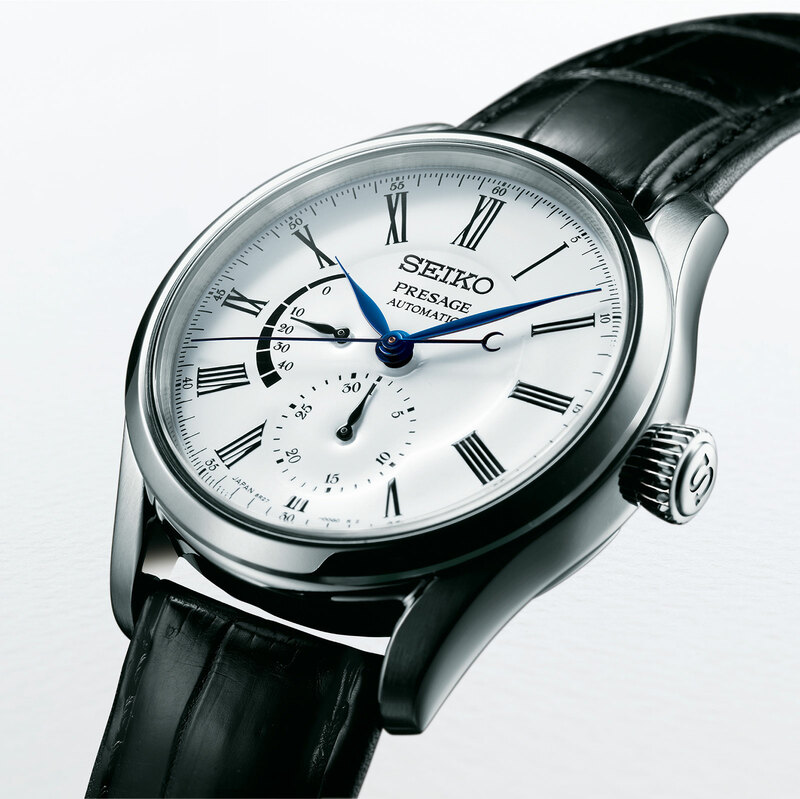 SRQ023), which is fundamentally the same as the 2016 limited edition, save for the dial design. 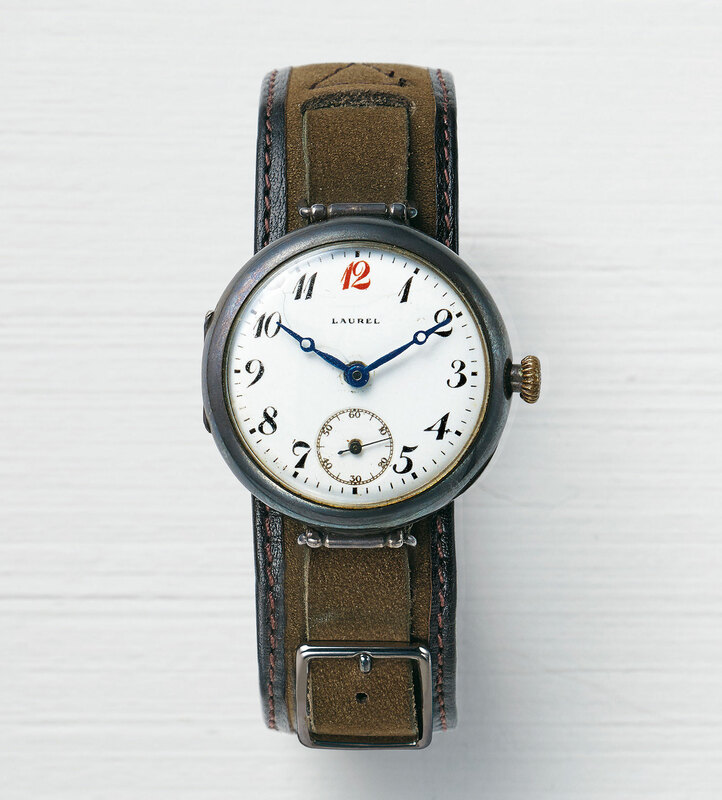 The enamel dial has Roman numerals instead of the Arabics found on last year’s model. The steel case is 42mm in diameter and 14.9mm high. Inside is the calibre 8R48, an automatic chronograph movement with a column wheel and vertical clutch. This costs €2650 or about US$2820. 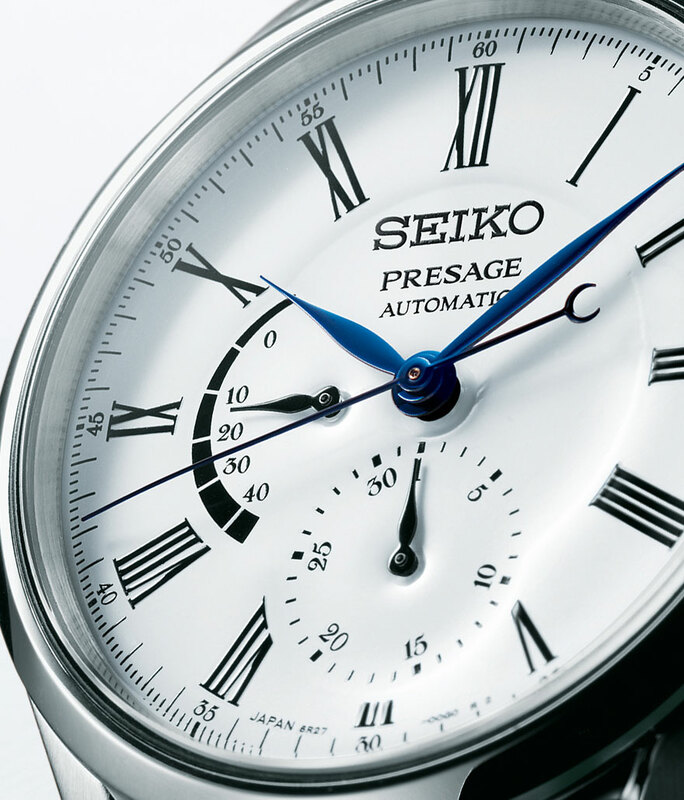 Next is the Presage Multi-Hand Automatic (ref. SPB045), shown in the title picture above. This is powered by the calibre 6R27, with the date at six o’clock and power reserve at nine. This is 40.5mm wide and 12.8mm high. The price is €1300, or about US$1390. Last is a pair of automatics powered by the calibre 6R15. 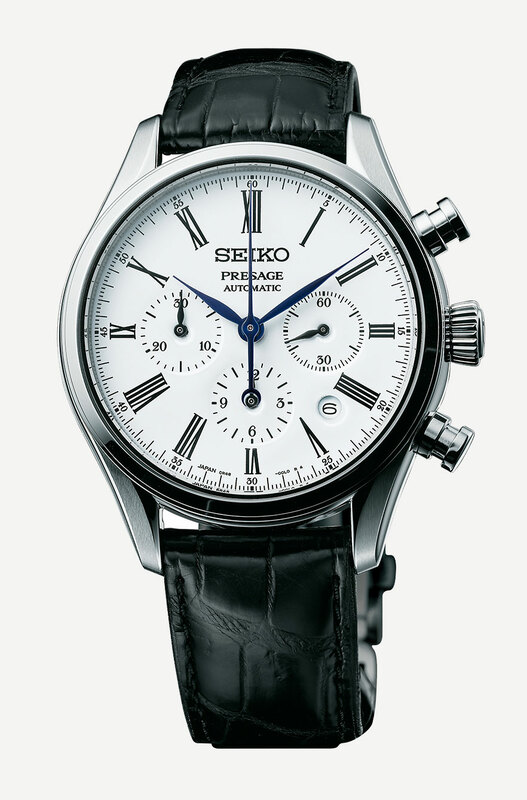 The Presage Automatic (ref. SPB047) is round, 40.5mm in diameter, and priced at €1100 or about US$1170. 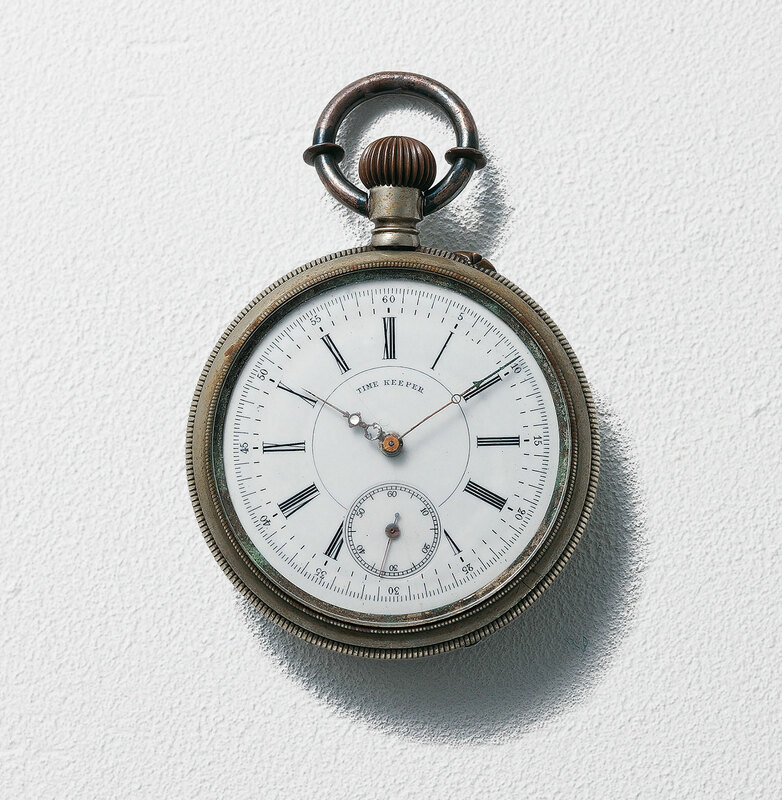 More unusual is the tonneau-shaped Presage Automatic (ref. SPB049), which is 35.9mm across and 46mm long. This costs €1300 or about US$1390. The Presage enamel series will be available worldwide starting September 2017.